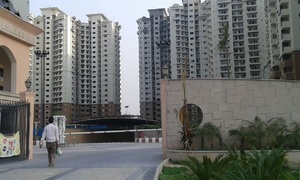 The Hyde Park is jointly developed by Nimbus and IITL Group. It is the new residential development in the Noida. Nimbus The Hyde Park offers the 1BHK, 2BHK, 3BHK, and 4BHK apartments with study and servant rooms at an affordable price list. The project is offered in 2 separate blocks. With proximity to all the important locations of the city, Nimbus The Hyde Park is well connected by all modes of transportation.